The new decision has effectively made the Diyarbakir churches – one 1,700 years old, another built only in 2003 – state property of Turkey, an Islamic country of 75 million. Turkey’s southeast is heavily populated by Kurds – an ethnic Muslim group also extending across Turkey’s borders into Iran, Syria and Iraq, where Kurdish militias are prominent in all the regional fighting. Fierce fighting, centring heavily on Diyarbakir, has escalated since the end of a two-year ceasefire between the Turkish armed forces and the militants of the Kurdish Workers’ Party (the PKK) in June 2015. Then in late March, the government announced the “urgent expropriation” of 6,300 plots of land in the Sur district. 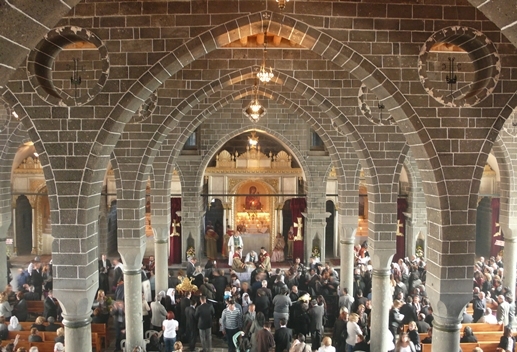 Six churches are now under state control: the Virgin Mary Syriac Orthodox Church, the Surp (Armenian for “Saint”) Sarkis Chaldean Catholic Church, the Diyarbakir Protestant Church, the Apostolic Armenian Surp Giragos Church, an Armenian Catholic church, and the Mar Petyun Chaldean Catholic Church. For much of the past 10 months, the small Christian communities of Armenians, Assyrians, Chaldeans and Turkish Christian converts have been unable to access their church buildings in Diyarbakir’s city centre due to the heavy fighting; several have suffered minor damages. Few Christian houses of worship exist in Turkey’s southeast. Although it is the ancestral homeland of Syriacs and Armenians, well over a million of these ethnic Christians were massacred and sent on death marches during the final years of the Ottoman Empire at the beginning of the 20th century. 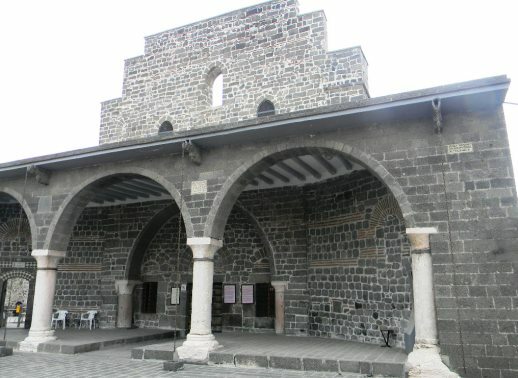 Diyarbakir’s Surp Giragos Church is the largest Armenian church in the Middle East. Sitting near the banks of the Tigris River, its large bell tower stands out as a symbol of Christianity’s once vibrant presence in the region. The new expropriation order, published in the government’s Official Gazette on 25 March, came from a council of ministers led by Turkish President Recep Tayyip Erdogan. The decision was based on Article 27 of Turkey’s Expropriation Law. According to Fatmagul Sari, the Minister of Environment and Urban Planning, the decision was made as a “last resort” to protect the area. In 2010, 330 structures in the Sur neighbourhood were demolished as part of an urban renewal programme. 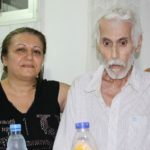 The ruling has caused “disquiet” among Armenian, Syriac and Chaldean communities, according to the Turkish-Armenian daily, Agos. Multiple church foundations are preparing to appeal the decision. Archbishop Aram Atesyan of the Armenian Apostolic Church said he has demanded a meeting with Sari to ask the cabinet to correct the decision. “They want to destroy the living spaces and houses of the people who have survived death and massacres in those places,” said Figen Yuksekdagi, co-chair of the pro-Kurdish Peoples’ Democratic Party (HDP). 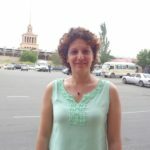 She told a Turkish parliamentary group meeting on 29 March that nearly 90 per cent of the Sur district had been seized. “Where is the law and justice in this?” she asked. 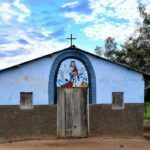 Gafur Turkay, a member of the Surp Giragos Foundation, told World Watch Monitor the government hasn’t told them when the church property would be returned. He is in discussion with lawyers about taking legal action. So far the foundation has not taken a public position on the matter. He considers the expropriation move a bid to take over the city’s church buildings. “The government didn’t take over these pieces of property in order to protect them. 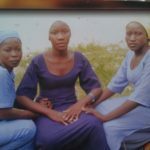 They did so to acquire them,” he told World Watch Monitor. Government officials argue that the decision was even-handed, since mosque properties were also expropriated in the move. These include the Kursunlu Mosque (an Armenian church converted into an Islamic building in the 16th century), the famed “four-footed minaret” at the 14th century Sheikh Matar Mosque, and the 12th century Hazreti Suleyman Mosque. To Guvener, the expropriation shows Turkey’s preferential treatment of its mosques over its churches. 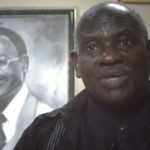 He complained that the state is confiscating Christianity properties that were privately funded by local communities, while at the same time building large mosques in the United States. Guvener was referring to the Turkish government’s funding of a massive mosque near Washington D.C., inaugurated on 2 April during Erdogan’s visit to the United States. The mosque is constructed in the style of imperial Ottoman architecture, with two large minarets.